Telehealth is one of the most significant trends in healthcare, serving as a way to ensure that people can get care when and where they need it most. Dramatically changing the delivery of healthcare, telehealth and telemedicine have the power to be both disruptive and transformative. 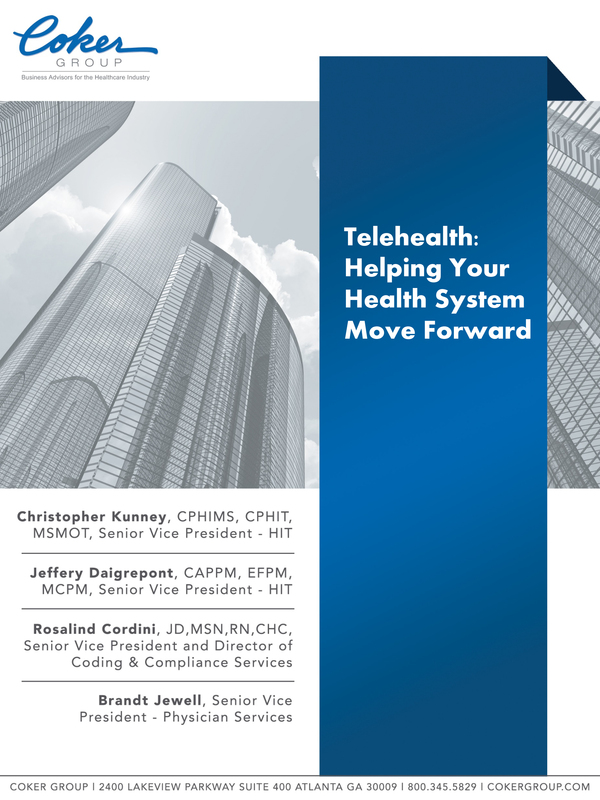 This white paper focuses on the basics of telehealth and telemedicine, and provides practical applications for implementing telehealth services.